BERNADETTE T. VADURRO is a passionate American who grew up in a political household; her maternal grandfather, Frank S. Ortiz was a prominent member of the Republican Party who served as the mayor of Santa Fe in 1948, before she was born. Her father, Nap Benavidez, was a staunch Democrat who helped run local campaigns and who also served as a precinct chairman. As a child she was commissioned with small political projects like stuffing envelopes, passing out bumper stickers and making telephone calls in the days before an election to remind people to get out and vote. Later when she could drive she took election days off to either work the polls or give elderly people rides to vote. Bernadette has been registered as both a Republican and a Democrat at different times in her life. In the mid-1980s she worked on the Republican gubernatorial campaign for Gary Carruthers. He won that race in 1987. She believes that while there may be philosophical differences in each party, candidates should be selected based upon their principles and commitments to the issues rather than on a strict party affiliation. Mrs. Vadurro is the wife of architect Robert Vadurro and the mother of two daughters, Christy and Kate. She is also the grandmother of Summer Elizabeth Brown. 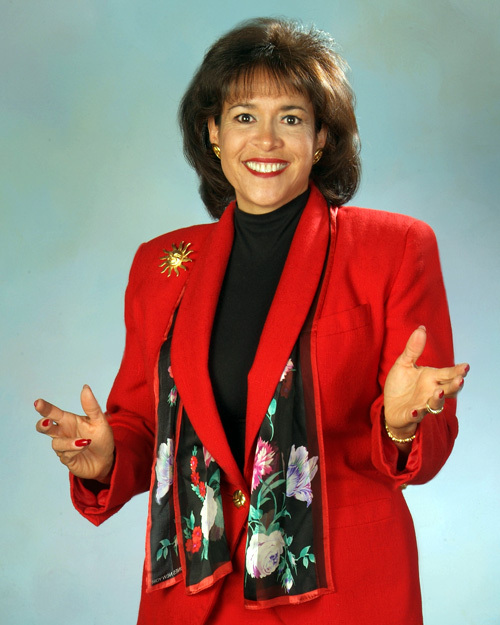 Bernadette is a professional business speaker who has traveled across the U.S. conducting seminars on the topics of communication, leadership and customer service. She is a passionate leader who has volunteered her time and service to several nonprofit organizations in her community. In the spring of 2006, Mrs. Vadurro sensed a shift particularly with her conservative clients. There were becoming disenchanted with the policies of George W. Bush, with some saying they felt betrayed and others saying they felt bewildered and confused. She knew that several seemed to be getting only one side of the story. These were people who were reading a â€œDonald Rumsfeldâ€ Tribune and worked in a predominately Republican setting. After work these good Americans went home to watch Fox News. On Sundays many of them attended an evangelical church. While good, kind and compassionate citizens, they were being totally blindsided by their patriotism. It was time to write this book!